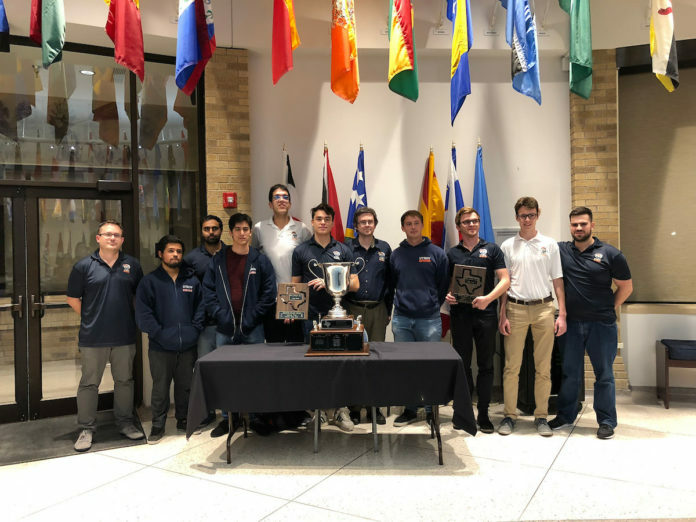 UTRGV Chess, the 2018 national champions, earned a state champions after beating UT Dallas and Texas Tech University at the Texas Collegiate Super Finals Oct. 20-21 in Lubbock. University of Texas Rio Grande Valley Chess beat the state’s top programs this weekend to win the Texas Collegiate Super Finals in Lubbock. Both the A and B teams bested the University of Texas at Dallas and Texas Tech University to finish first and second, respectively. UTRGV are the reigning national champions, but last won a state title in 2016. The Vaqueros lost to the University of Texas at Dallas last year. The team will face national competition at the Pan-American Collegiate Champion in December. Depending on the result, UTRGV could go on to defend their national championship at the Final Four in the spring.